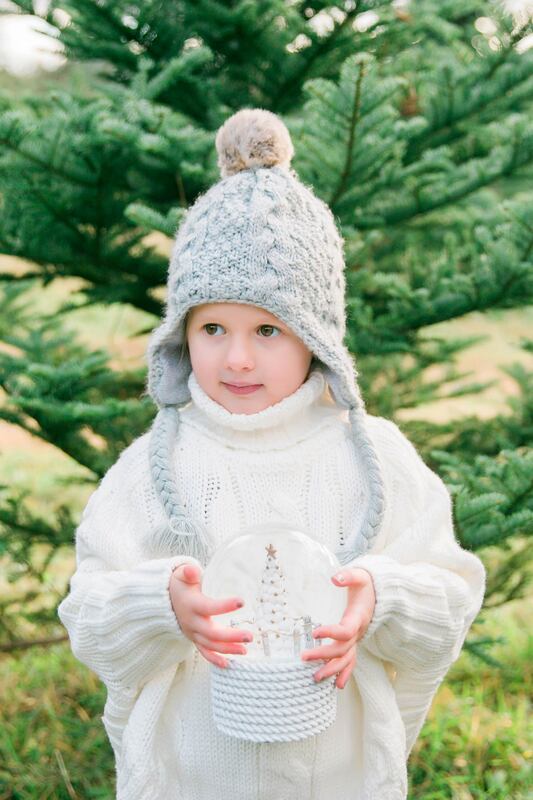 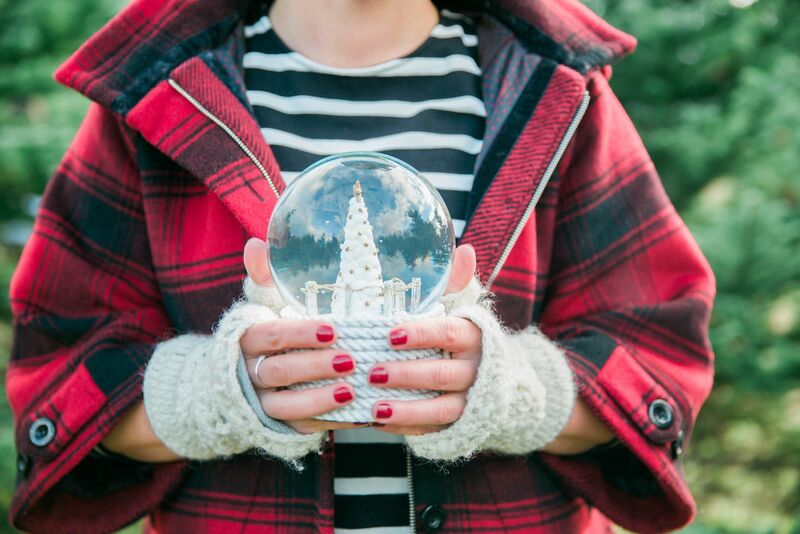 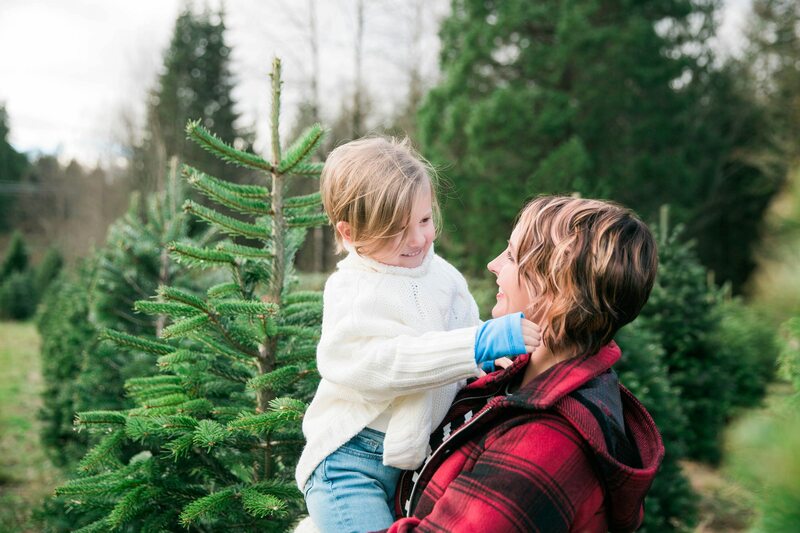 Finding the perfect Christmas tree is always an adventure. 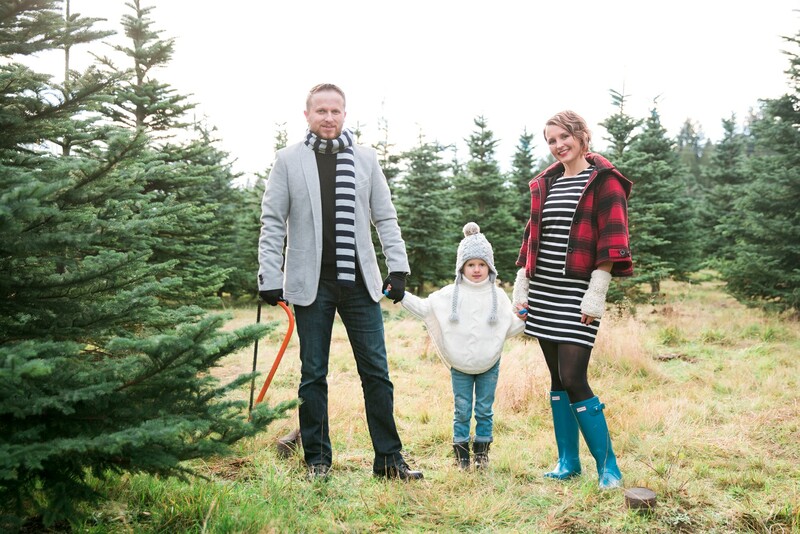 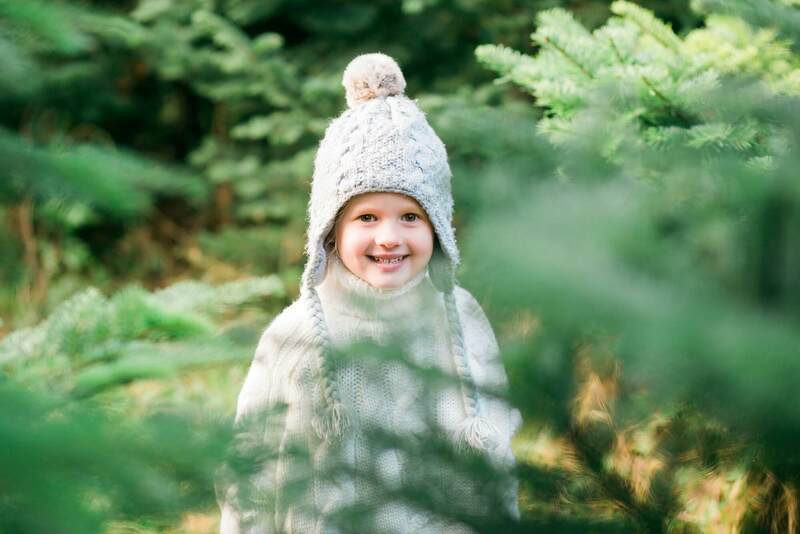 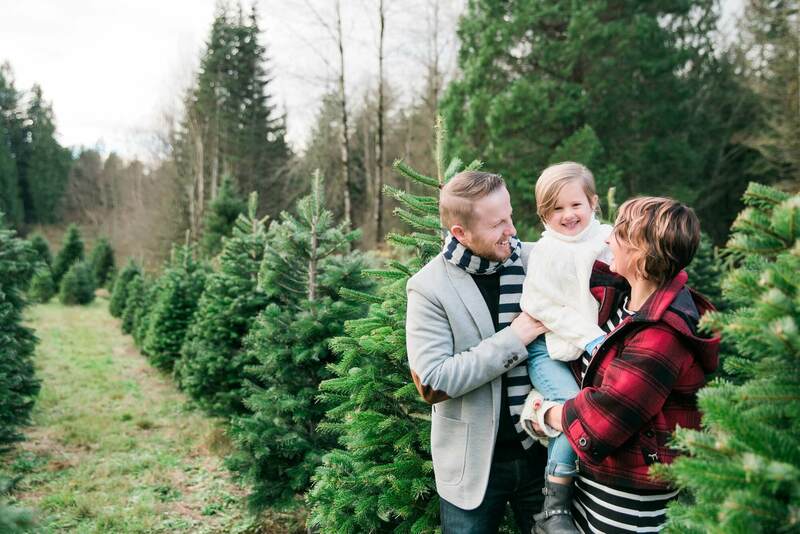 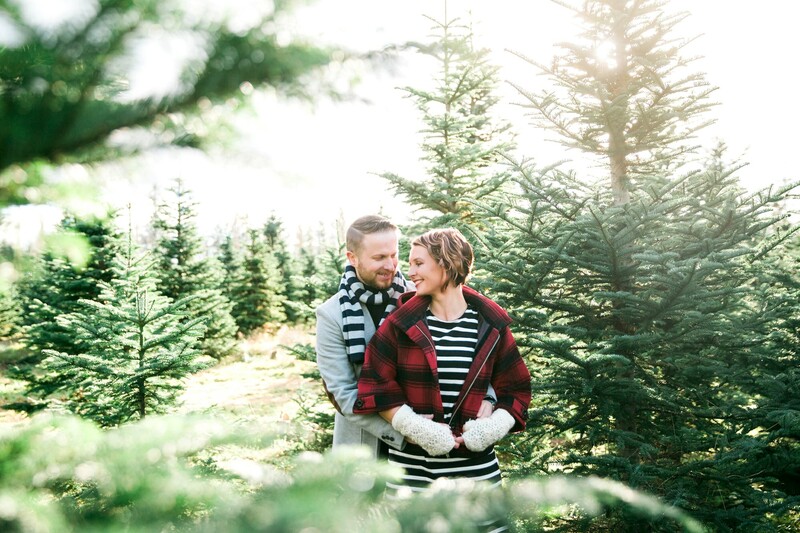 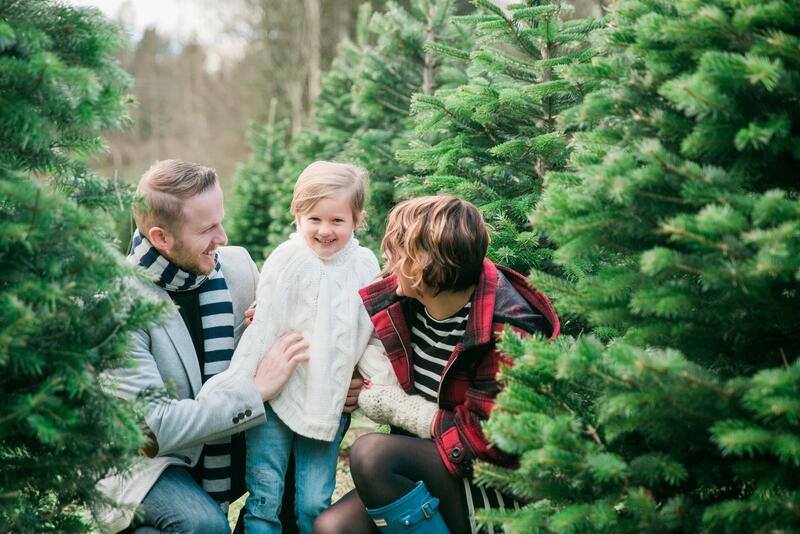 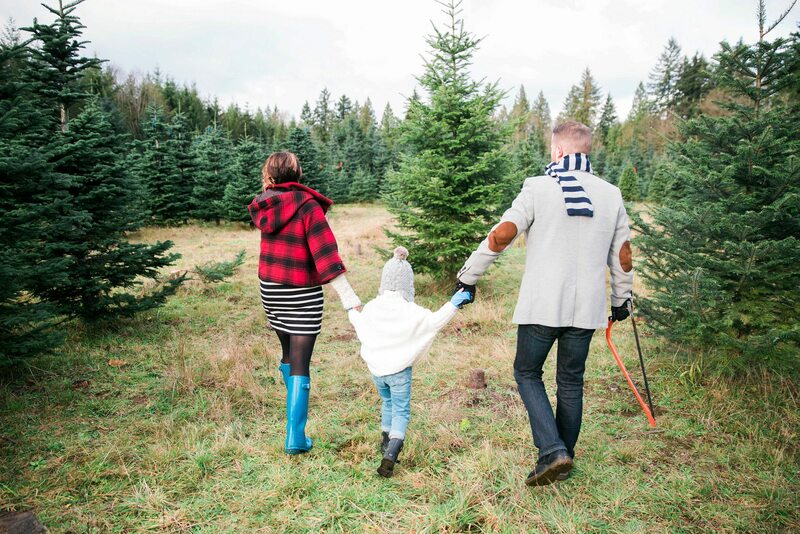 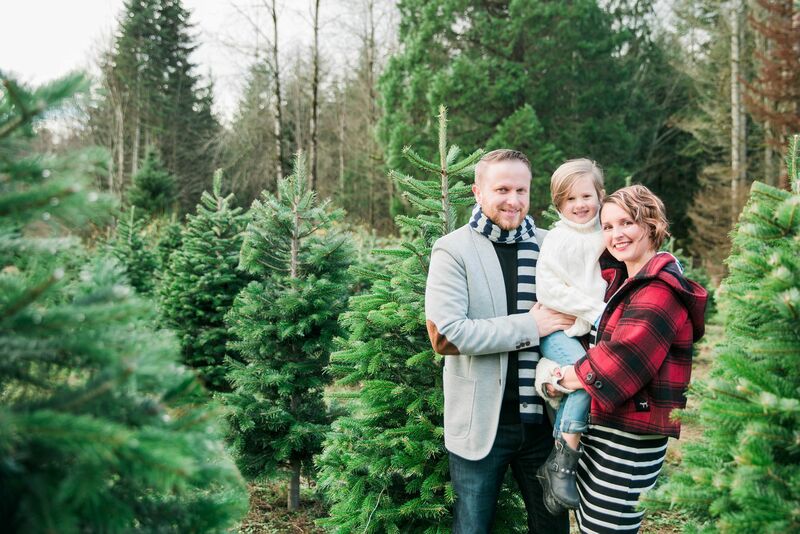 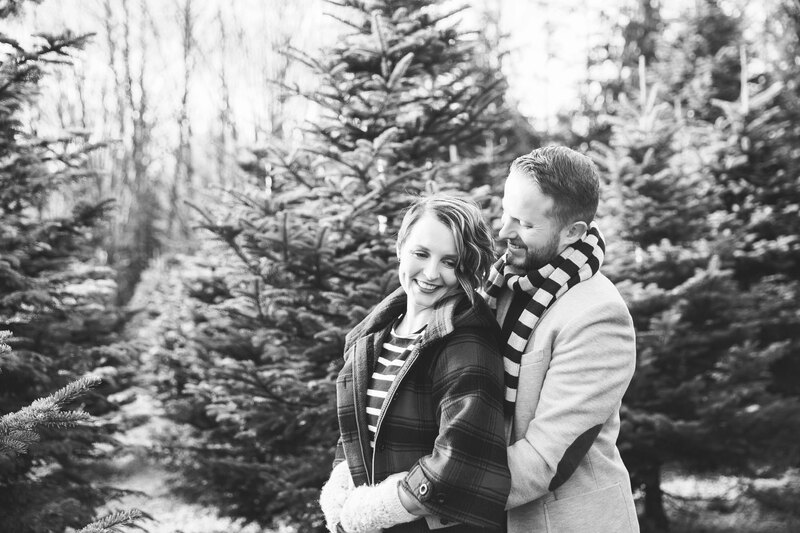 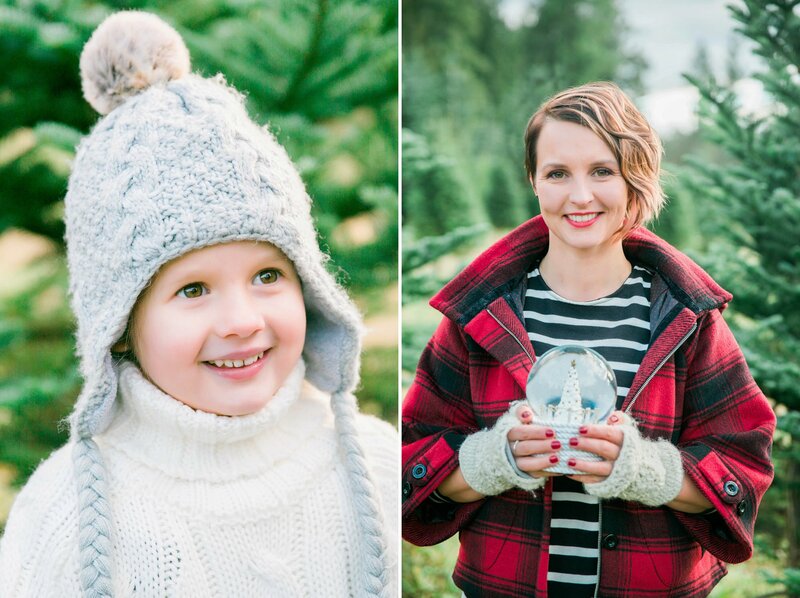 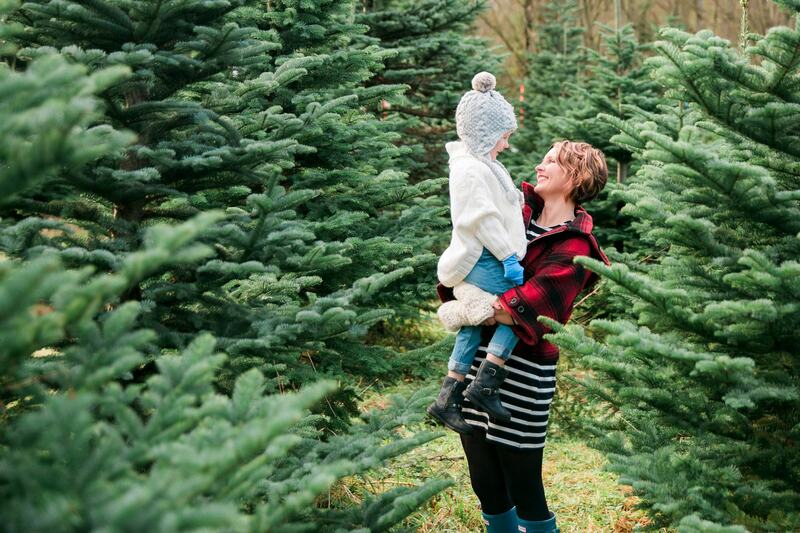 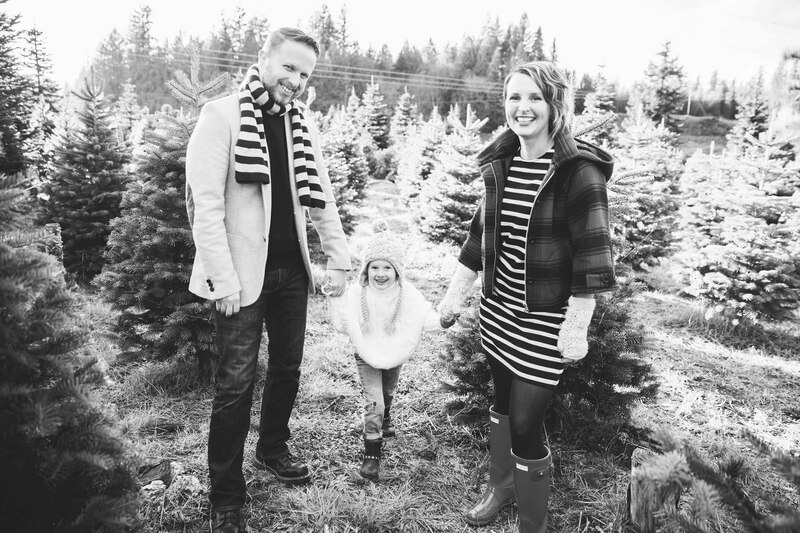 I had a wonderful time photographing Agnieszka, Aldek and their beautiful daughter Amelia at The Pilchuck Secret Valley Christmas tree farm in Arlington while they were searching for their perfect tree. 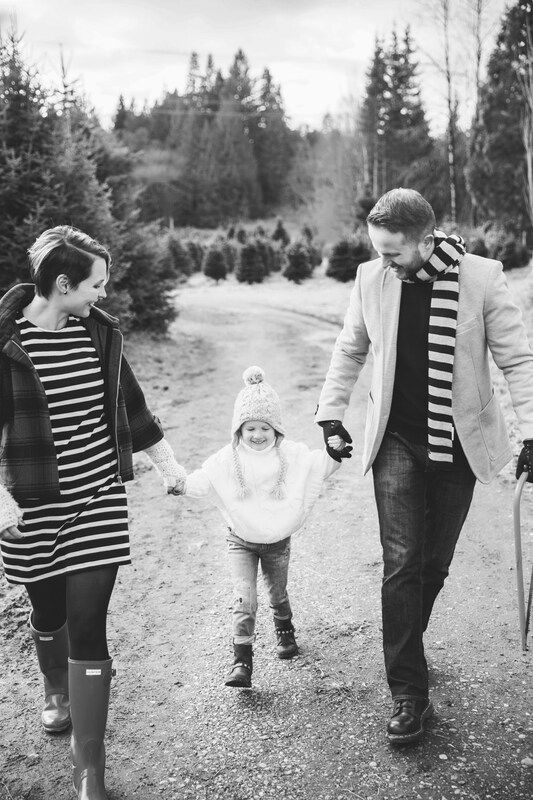 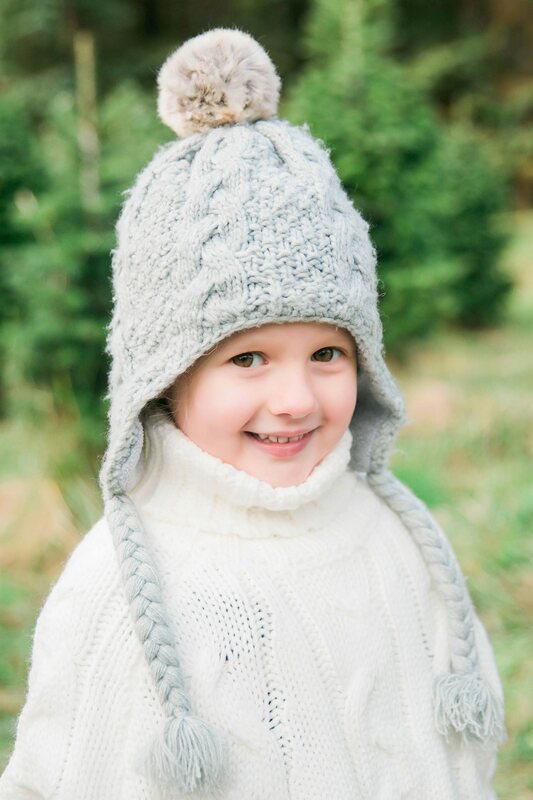 Below are just a few of my favorite photos from their family session :).